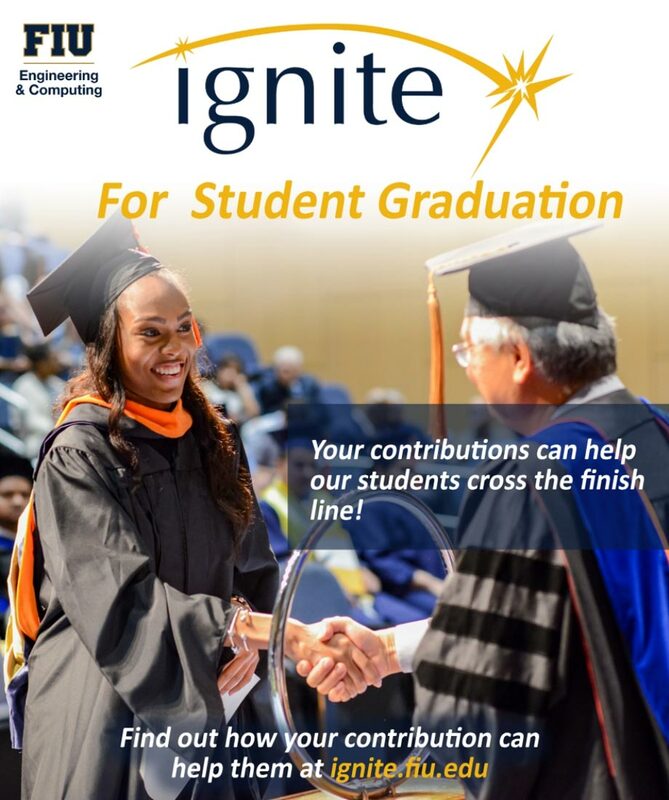 Through the Ignite, FIU employees are encouraged to make a generous donation to the FIU fund of his or her choice. 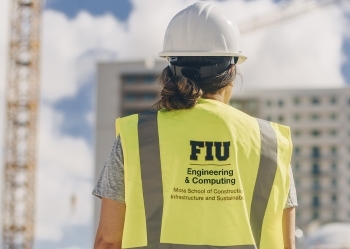 Through employee gifts, FIU will ignite creativity, discovery and innovation, as well as strengthen the financial foundation needed for FIU to ascend to the next level of excellence. 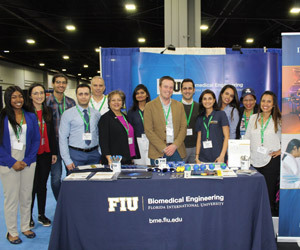 This campaign allows FIU employees to direct their gifts to a unit of FIU or to invest in a particular program or initiative they are passionate about. They may also choose to make an unrestricted gift, providing FIU a flexible source of funding to meet its greatest needs. Every FIU faculty and staff member, current and retired, has an important stake in the success of this campaign. 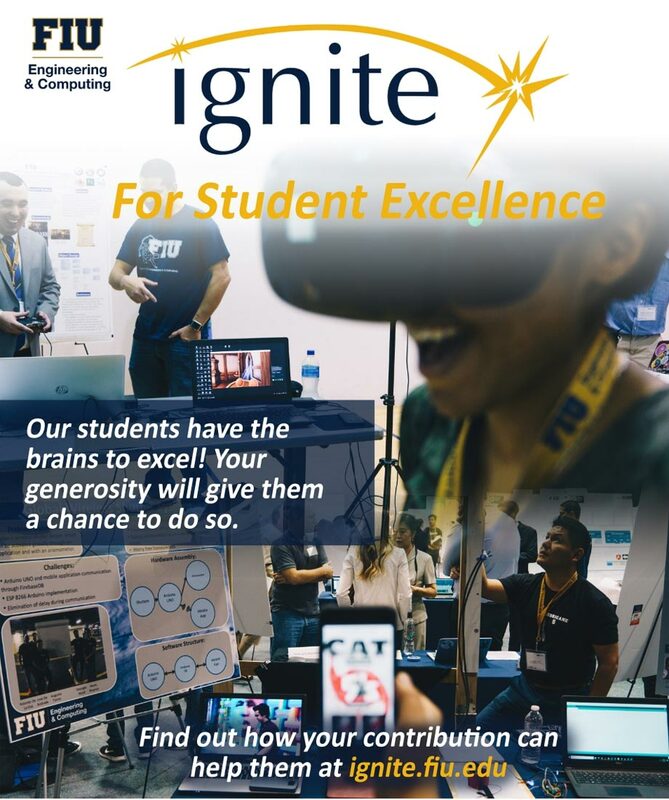 Through the Ignite Campaign, we are telling the world that more than anyone else, we are wholeheartedly aware of the University’s ongoing and future needs. Our support stands as a strong statement to outsiders who consider providing financial support to FIU through gifts, endowments and grants. They see that we, the faculty and staff, are already invested and that they are not alone. This is the true power of Ignite! Together, we provide the sparks that Ignite potential in the students, projects, and programs that will advance our FIU to the Next Horizon. 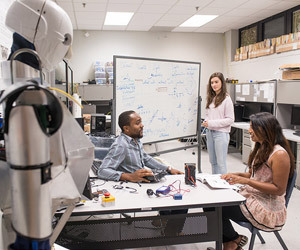 Below is a list of funds created at the College of Engineering and Computing to support engineering and computer science students. We encourage you to direct your gifts to the funds listed below or to any other +200 giving opportunities to support FIU students and staff in need of financial assistance. 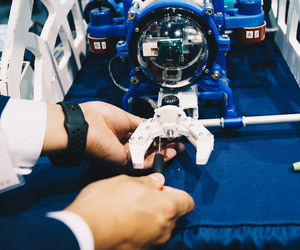 Professional society-sponsored regional and national design team competitions represent an important component of an engineering student’s education. Participation in an experience of team building and project design becomes a highlight on student resumes. 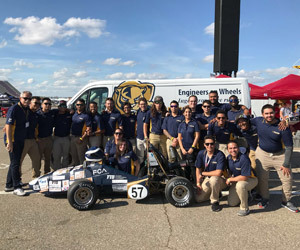 Many FIU students do not have the financial resources to participate in team competitions or contribute equally to senior design projects. The fund provides resources to support these important and meaningful academic endeavors. 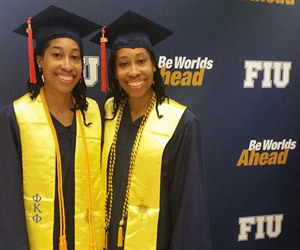 FIU’s First Generation Scholarship Program brings the American Dream within reach of our first generation students, those who are first in their families to pursue a college degree. Despite significant need, a high percentage of FIU students receive only partial financial aid. As a result, many talented and highly motivated students with limited resources are forced to attend only part-time or postpone their education altogether. The First Generation Scholarship Program is, therefore, a vital source of financial support for many of FIU’s underserved students. Every $1 donated to the First Generation Scholarship Program is matched by the state with $2. 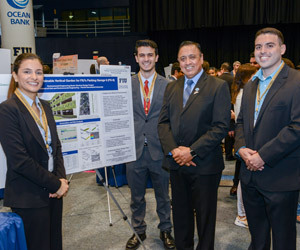 Donations will help Civil and Environmental Engineering Department create and award more scholarships, provide additional funding to help offset the cost of the senior design projects and allow the department to conduct seminar series with the leading professionals in their field as well as respond to other opportunities and challenges as they arise. When you give to the Construction Management Fund your donation will be used for scholarships, to hire tutors and teaching assistants to help our students succeed, and for faculty and staff development. Your gift will further allow our students to participate in campus wide initiatives and events specifically geared towards their professional development. 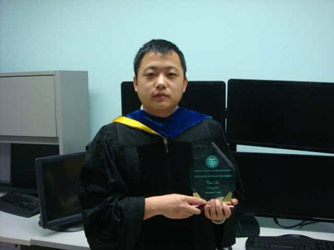 Professor Tao Li significantly impacted the lives of all of those around him. 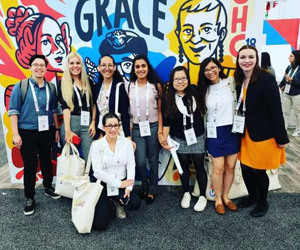 Always, the mentor and professional colleague, Tao encouraged all of us at one point or another and inspired many of us when we felt overwhelmed by our research or responsibilities. Tao was a leader. He led the way for his students to find their own paths to greatness and encouraged all of them to constantly seek excellence. Scholarships are used to support the continued education of outstanding computer science and information technology students. 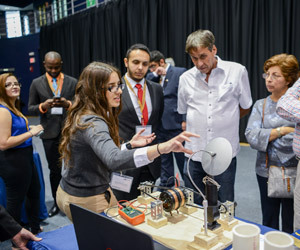 The mission of the Department of Electrical and Computer Engineering is to provide excellence in undergraduate education so that our graduates become critical thinkers, creative problem solvers and lifelong learners. 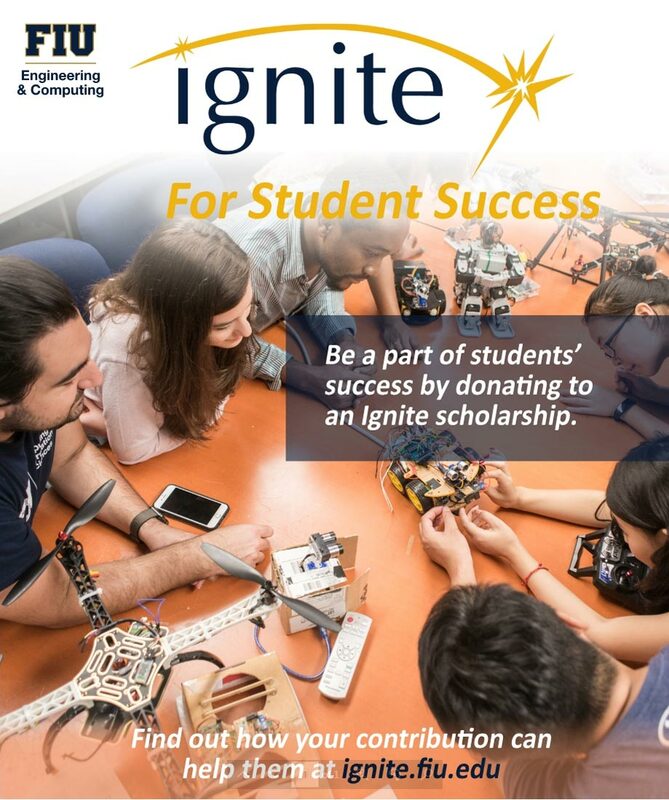 Donations will help Electrical and Computer Engineering Department create and award more scholarships, provide additional funding to help offset the cost of the senior design projects and allow the department to conduct seminar series with the leading professionals in their field. The Melita Jaric Memorial fund promotes excellence amongst our students by rewarding high-quality work and providing valuable hands-on travel experiences that will contribute to their future success. By supporting off-campus travel opportunities, all gifts received will provide students who are pursuing a degree in Computer Science or similar field of study with the opportunity to become part of the larger research community outside of the university. Primarily for our Undergraduate students, the campaign will provide support for them to attend national and international research forums, participate in research opportunities, training sessions and study abroad. We will use the Fund for travel, registration, document preparation and to give them recognition awards for their accomplishments.